Here’s a little insider information: lottery sales are a big revenue generator for c-stores and gas stations alike. Shocking, right? 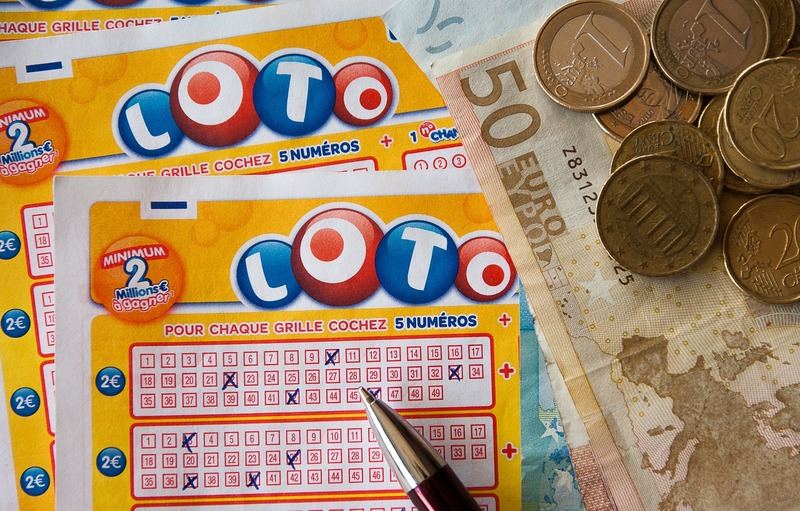 For most stores, lottery sales represent between 10%-15% of their total sales. That’s a pretty big number, considering the average commission on winning tickets is around 6%. For some stores, that percentage of sales is even higher. Which is why there’s good news on the horizon for lottery retailers, especially in the Big Apple. 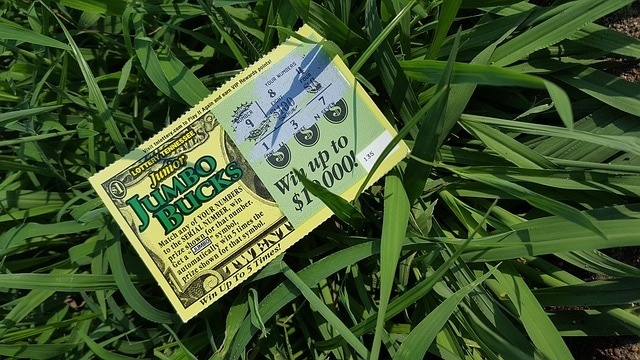 While scratch tickets and quick picks are a sure fire way to boost sales, keeping track of lottery tickets is a real hassle. This is especially true when you, or a clerk are trying to close out their day and have a lot of lottery readings to take. Add to that, an industry that is constantly changing, adding new games, and upping the ante (so to speak), and things can get really tricky. Thankfully, there’s lottery management software available that handles the hassle.